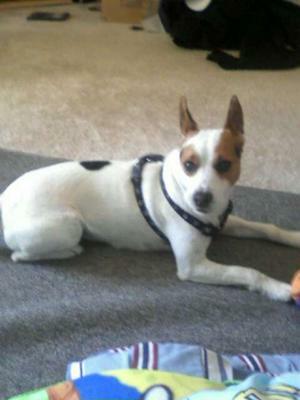 I have a short hair jack Russell and he gets a lot of fleas. I bath him regularly and cannot seem to keep control. I also use Frontline Plus. Do you have any tips on how I can control the fleas? You could try changing to advantage flea control as it kills fleas that are within the vacinity of the dog (example carpets furnishings ) and I think you need to look into a safe spray to spray the house as there could be fleas in the furnishings and carpets, or even just eggs which will hatch in time,have a word with your vet, just ring him for advice.